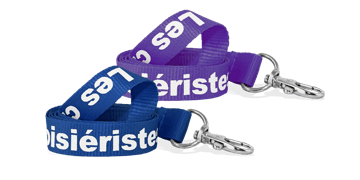 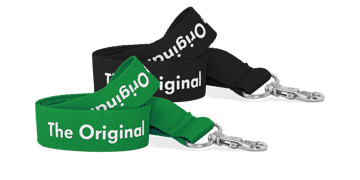 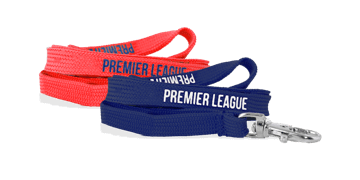 Lanyard silkscreen printing is one of the most common lanyard printing methods because of the vibrancy of the colours and its high-quality finish. 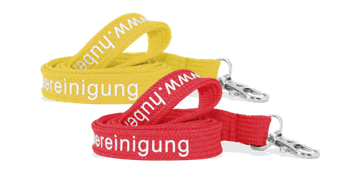 If you are looking to print just a simple corporate logo or message without too many colours, this is the right choice for you! 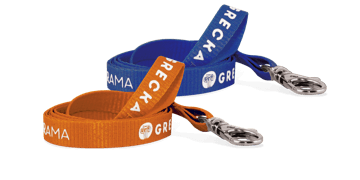 Choose from flat, tubular, or bamboo lanyards and customise to make your own!